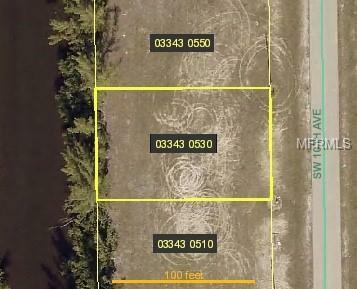 Gulf access property on saltwater canal with western exposure for great Florida sunsets. Just a few lots from Finisterre Lake. Short street and convenient to shopping, restaurants, etc. Great time to build or invest for the future . 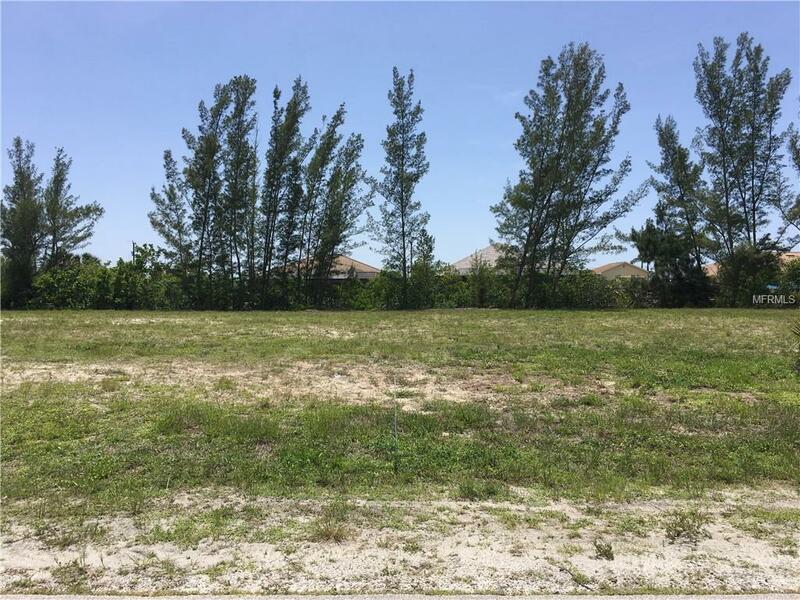 Owner has four lots available side by side if you need more room to build.